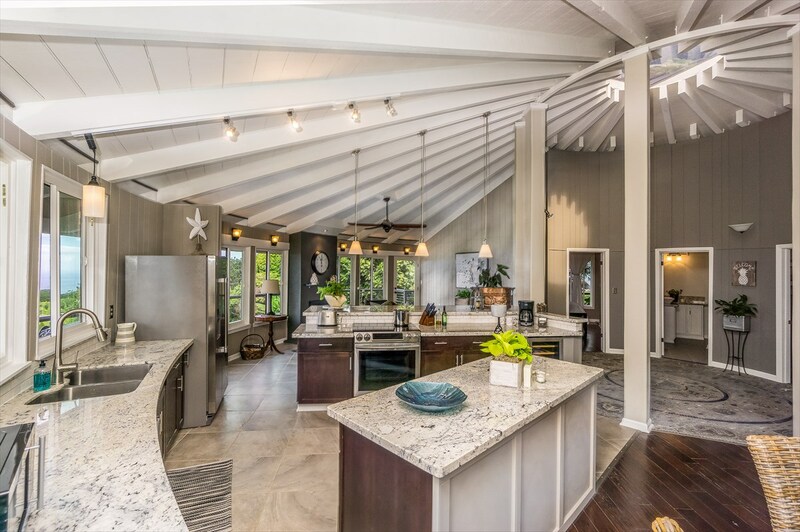 Don't miss this immaculate one of a kind home!! 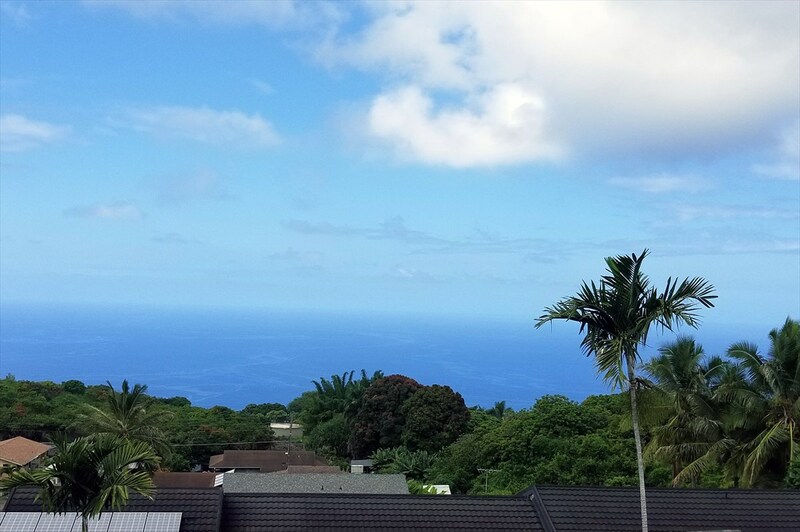 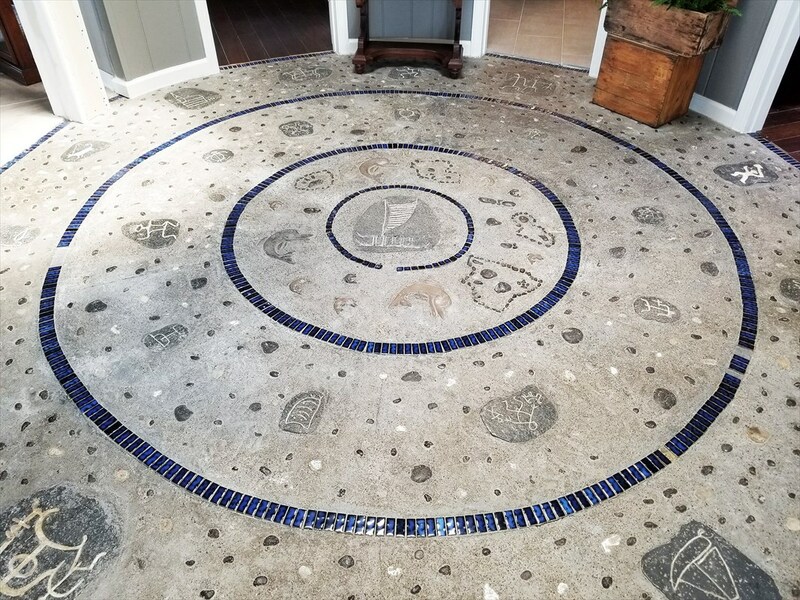 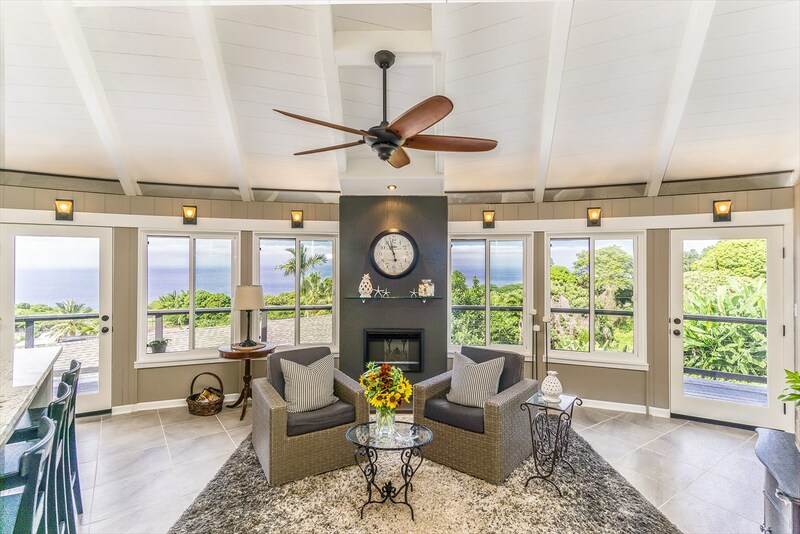 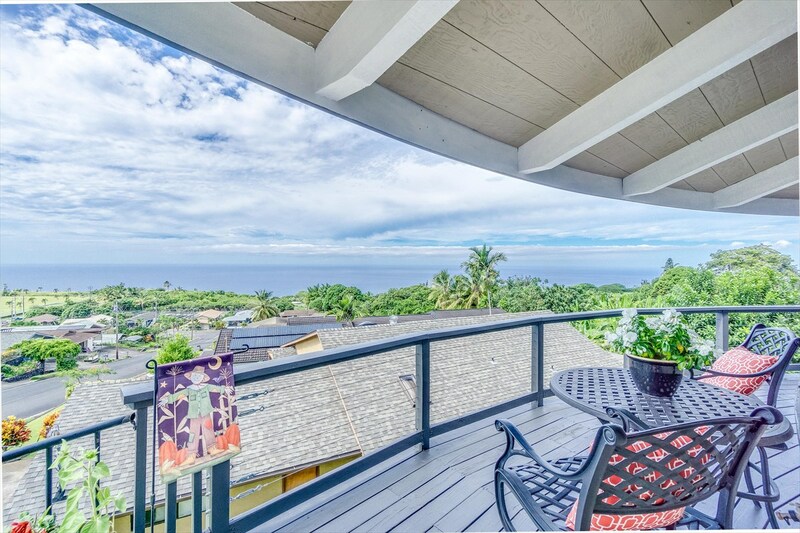 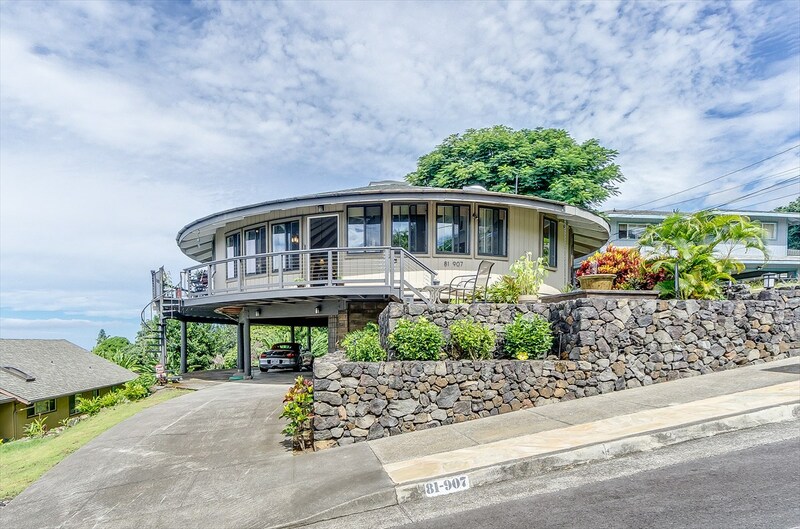 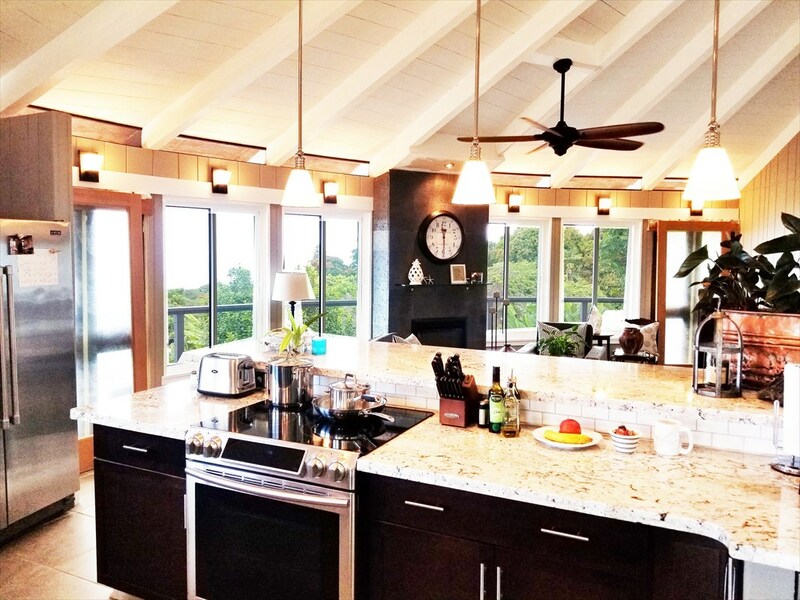 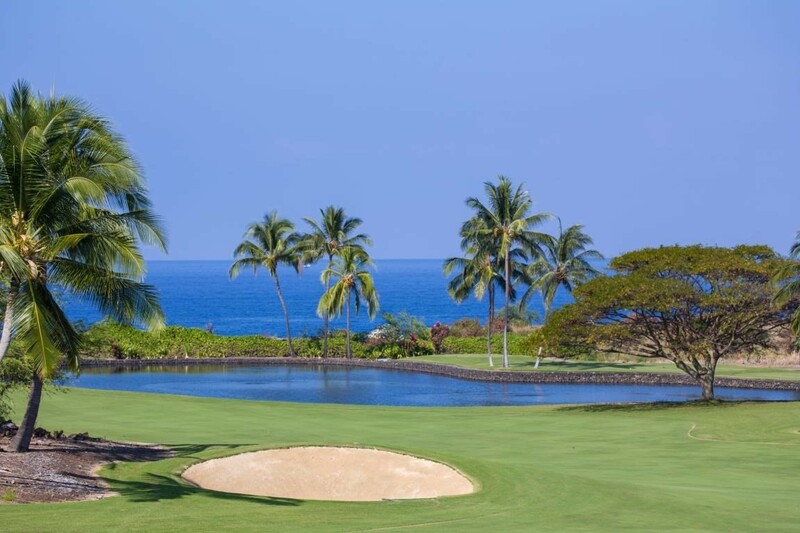 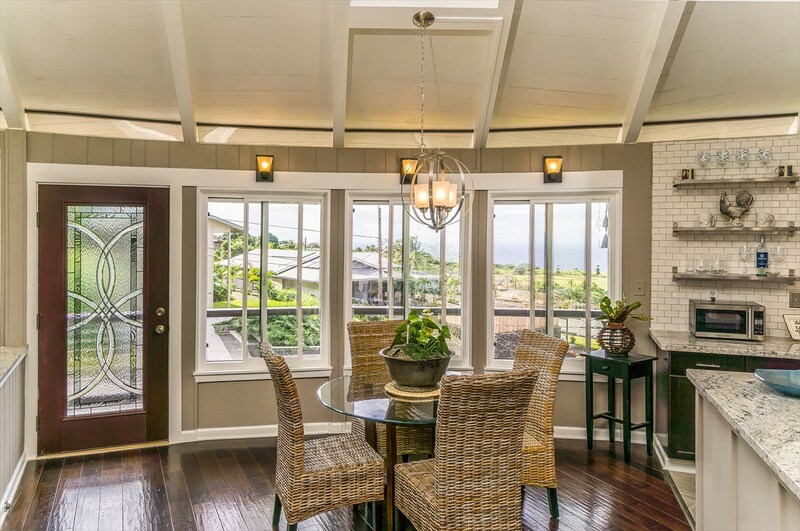 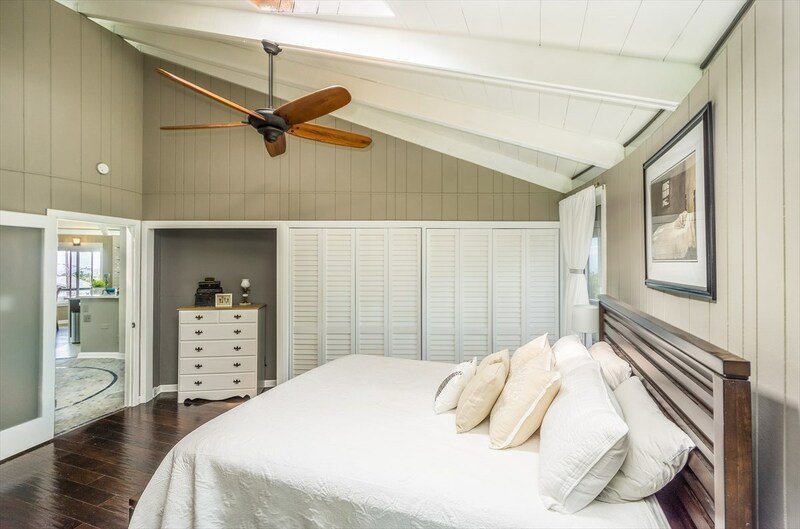 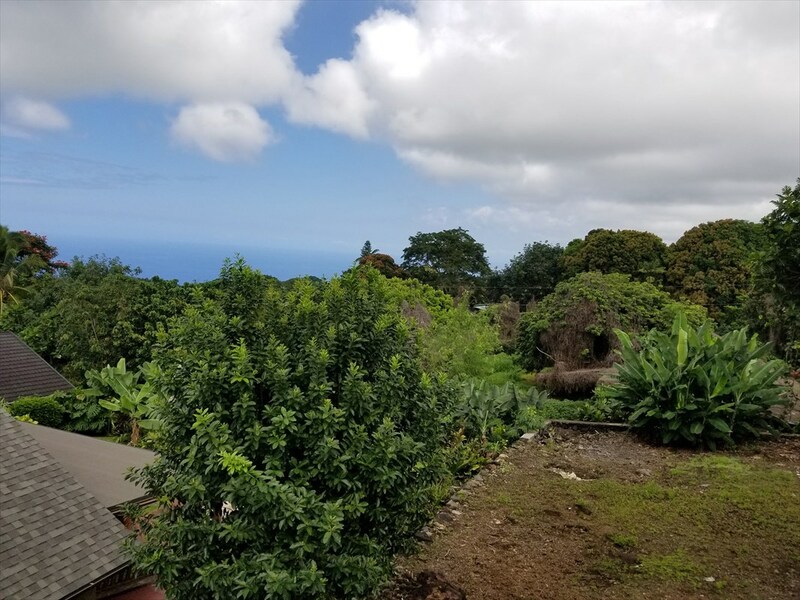 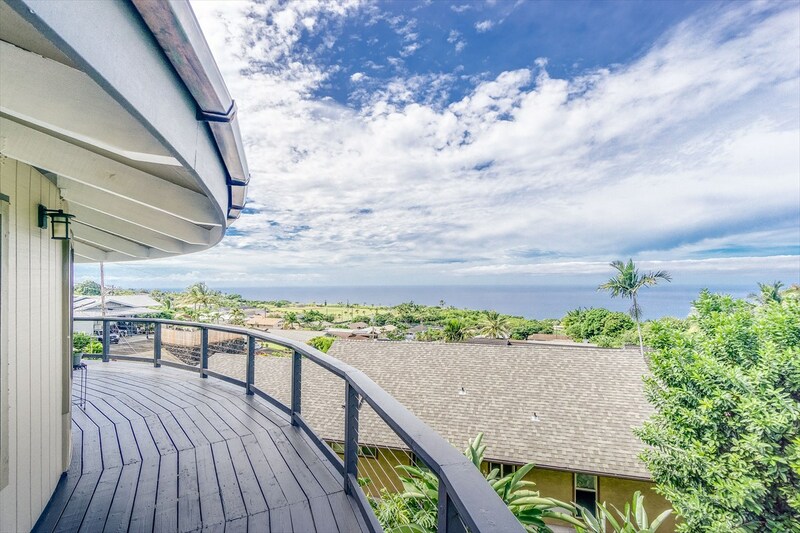 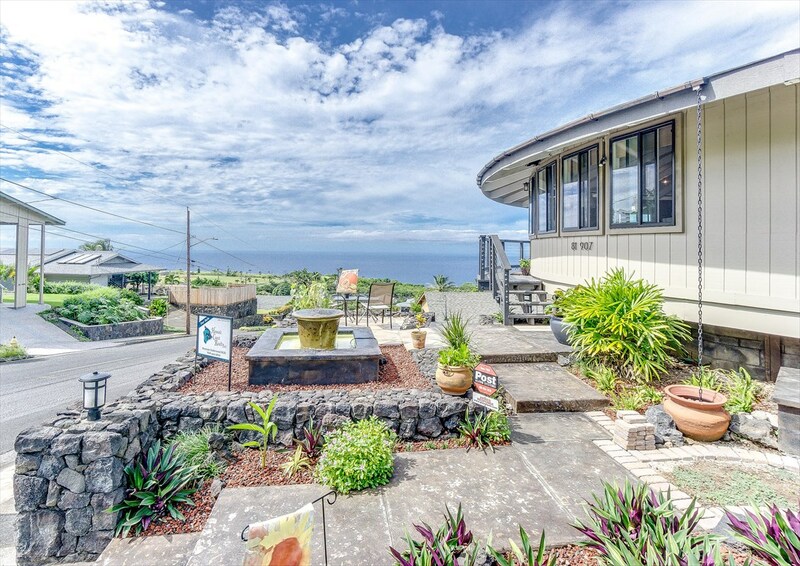 All of the work has been done for you on this unique, gorgeously remodeled home with a KILLER ocean and coastline view in the Kealakekua area. 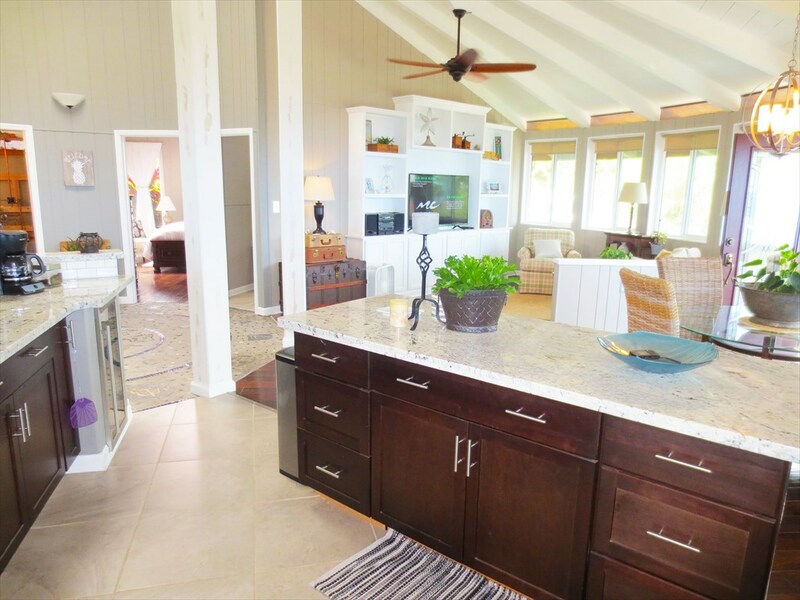 Move right in and start enjoying island living at it's best. 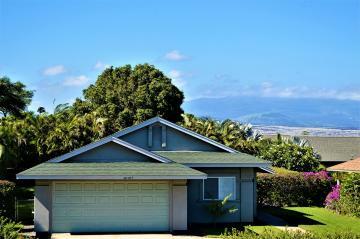 - All new hardwood and ceramic tile flooring throughout the home. 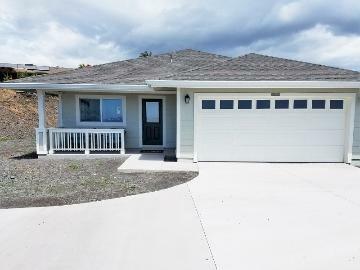 - New windows, doors and rain gutters. 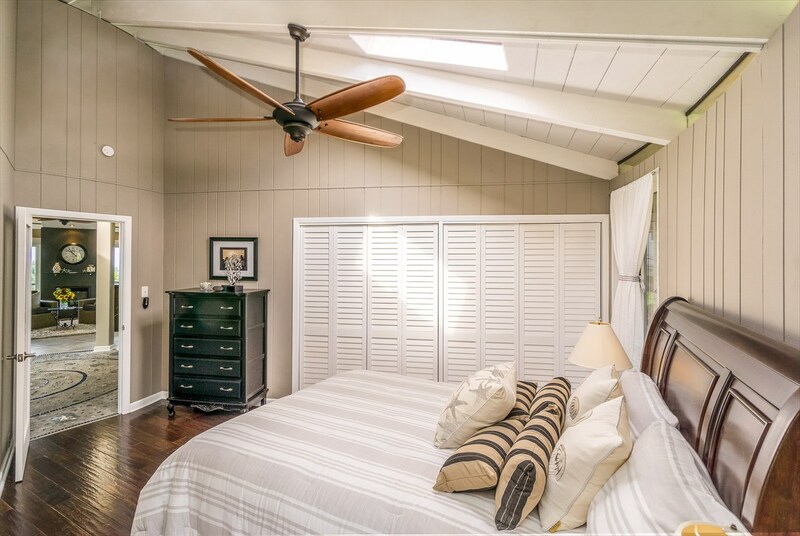 - New interior and exterior paint. 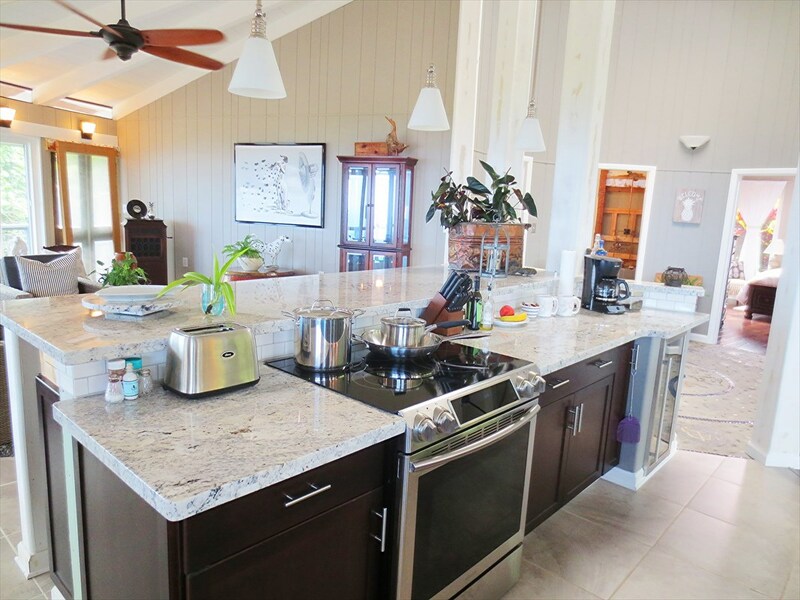 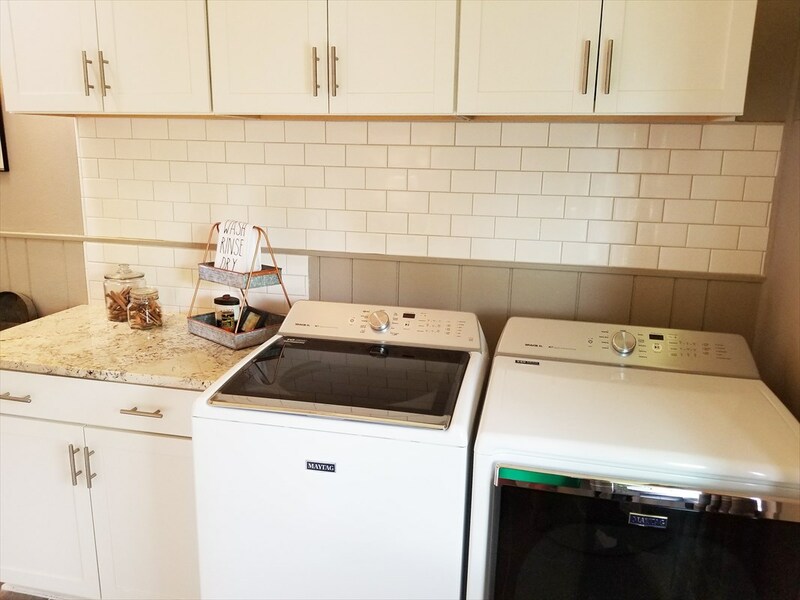 - Brand new kitchen; cabinets, granite counters and appliances. 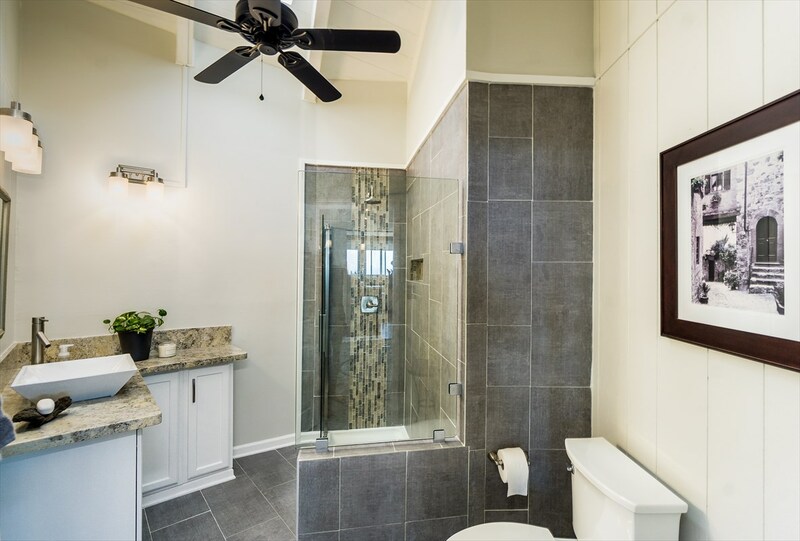 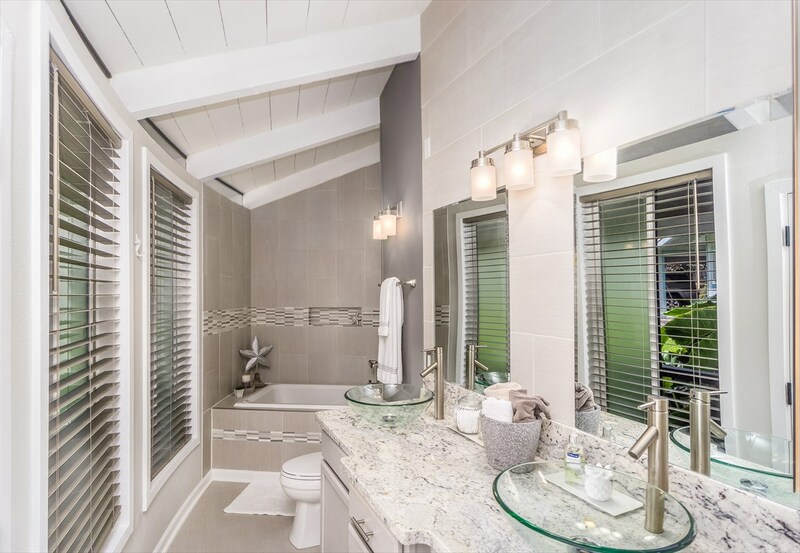 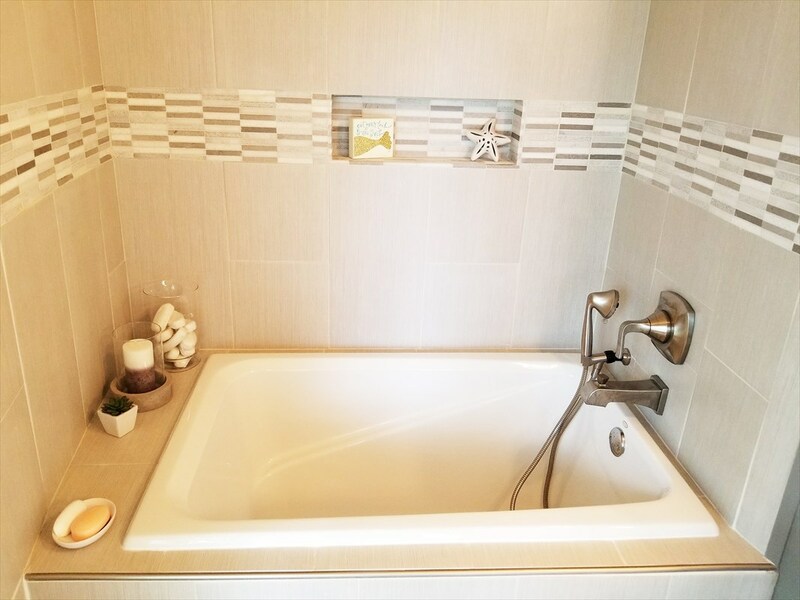 - New bathrooms with granite counters, tile floors, soaking tub and a walk-in shower. 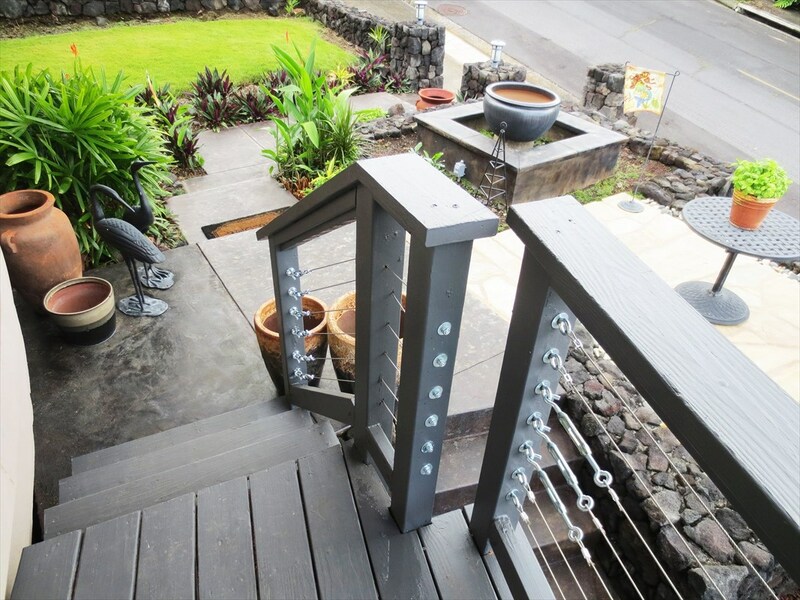 - New rockwall work and landscaping in the front and back yards & new railings. 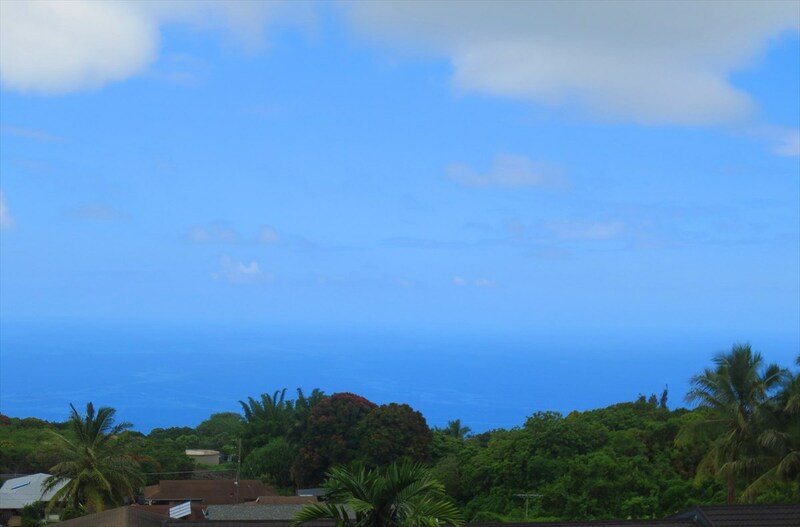 - All of this and an ocean and coastline view to die for! 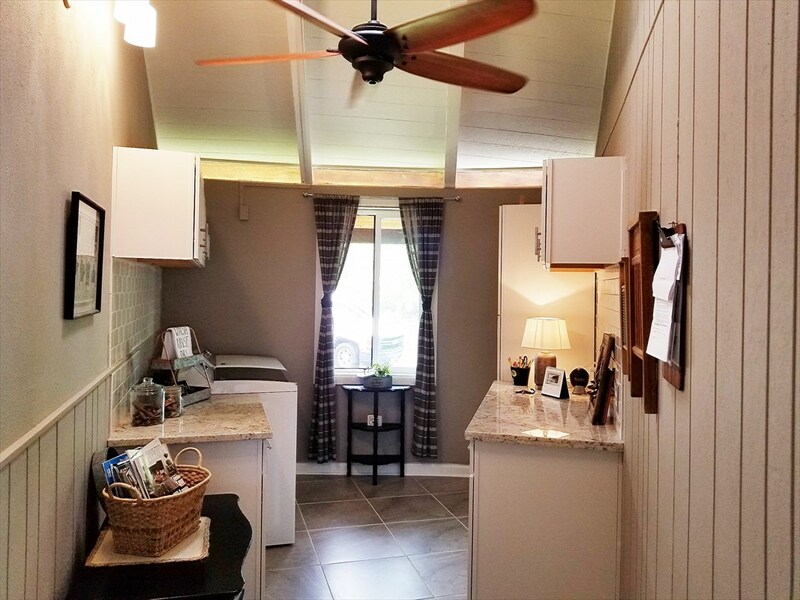 The carport area underneath the home offers tons of storage and the backyard is large and ready for your own special touches. 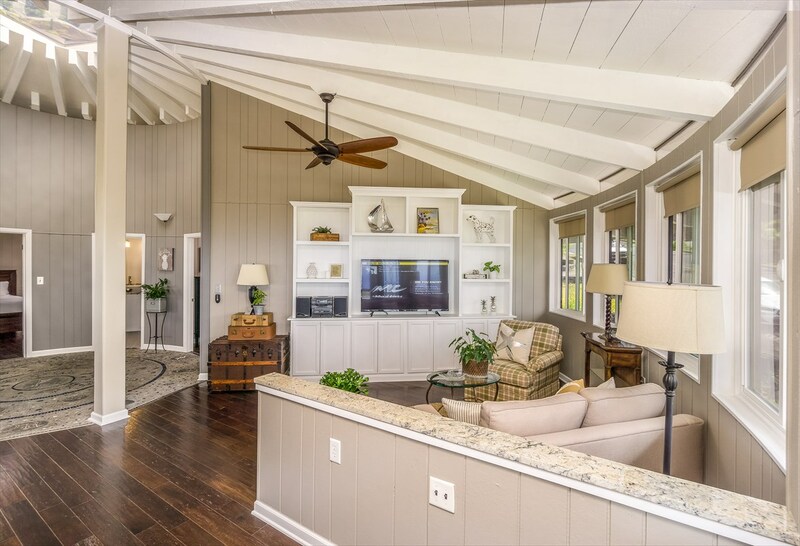 Plenty of room for a pool back here! 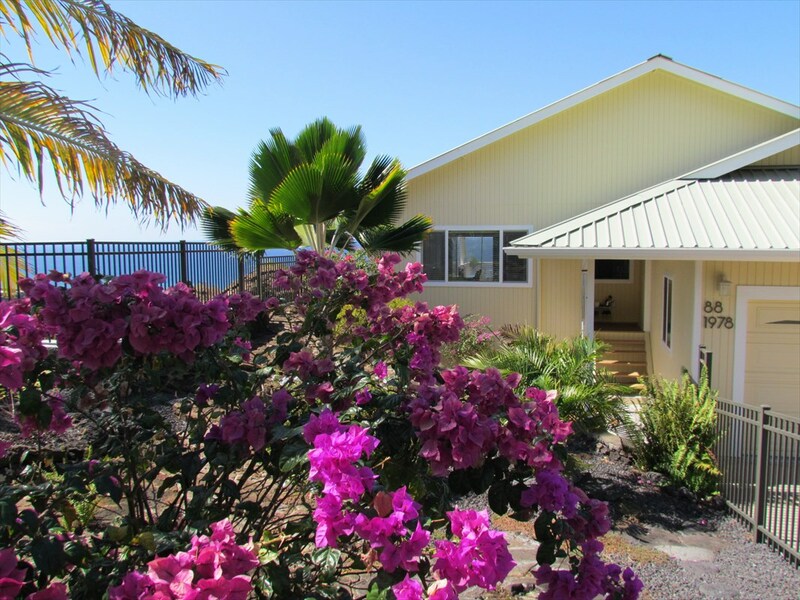 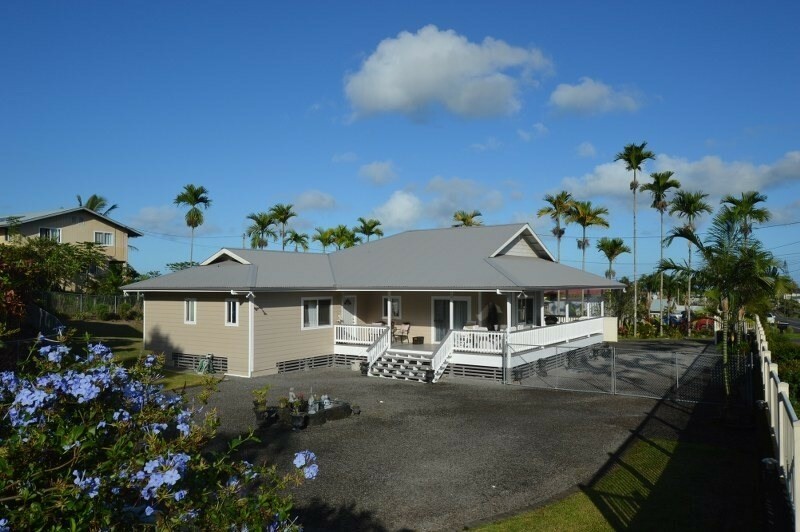 This home is conveniently located between Hwy 11 and the Alii bypass, just minutes from Keauhou and very close to the Kona Community Hospital. 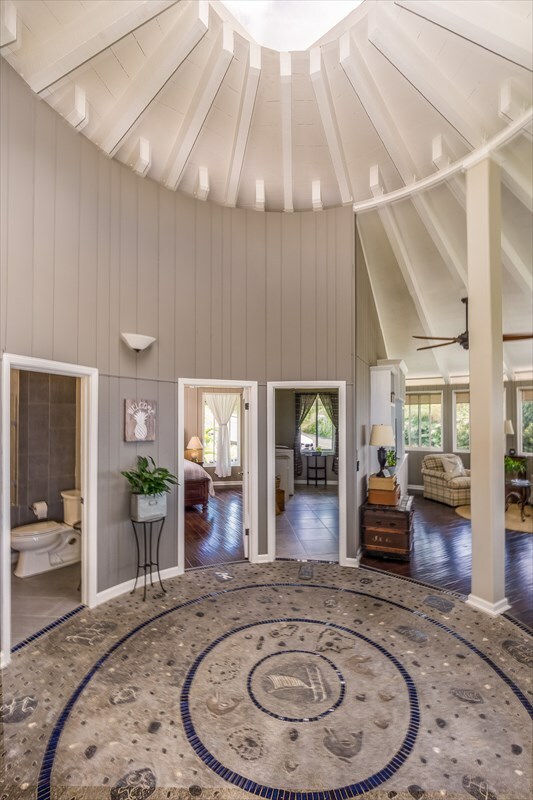 You owe it to yourself to come and see this one for yourself. 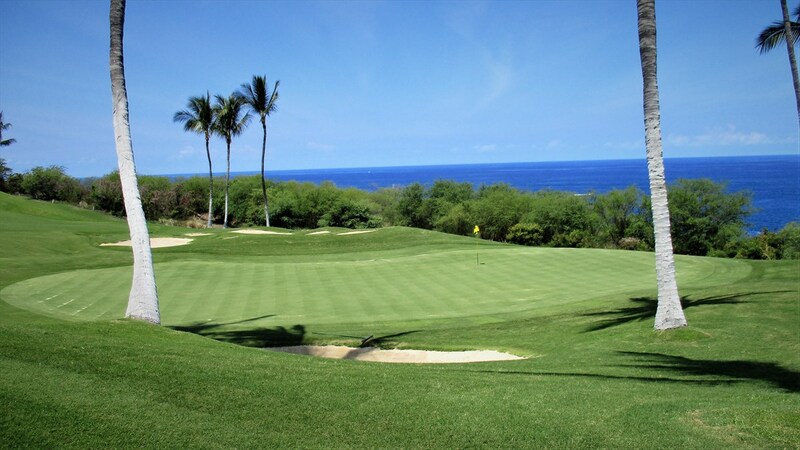 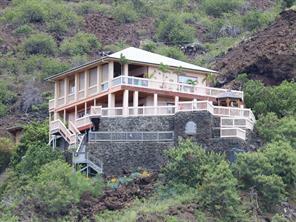 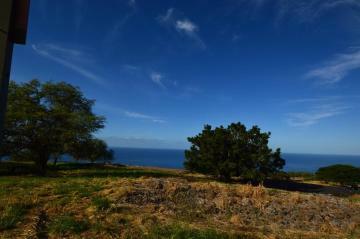 810907 Manawa St, Kealakekua, HI.